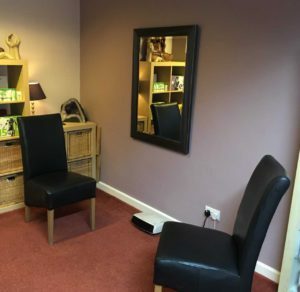 Avenue Therapies have two clinics in Hertfordshire; St Albans and Harpenden. Both are with easy access by car and rail. Dr Lisa Wilson runs her clinic here and is a registered HCPC practitioner offering individual therapy, including CBT and Autism assessments. Parking is available on the street outside with plenty of availability. This is free in the evening with a charge during the daytime. Additionally, parking is available at Lydekker car park on Sun lane, which is a 5 minute walk away. This clinic is situated in the heart of St Albans within walking distance of the railway station, and easy access to the M25, M1 & A1. Dr Lisa Wilson runs her clinic here and is a registered HCPC practitioner offering individual therapy and Autism assessments.